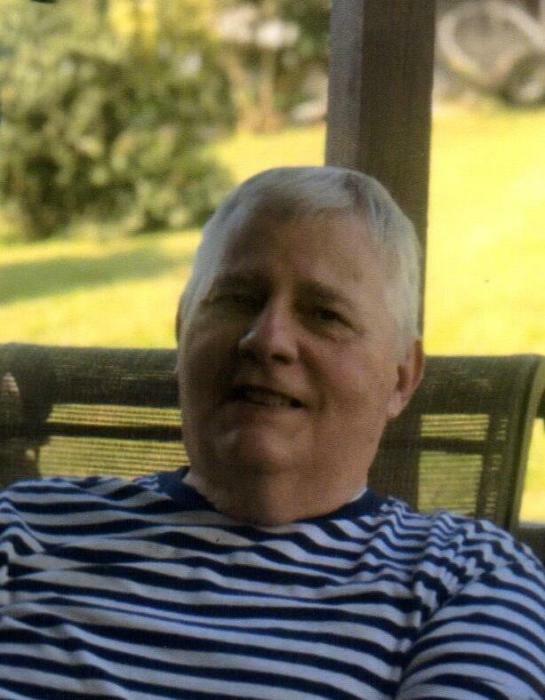 Kenneth U. Thevenin, 72 of Hurricane, WV, went home to be with the lord on April 11, 2019 after a long battle with Alzheimer’s. He was a Veteran of the Vietnam War and worked for WVDOH helping build cooling towers at John Amos Power Plant and as a Tool and Die Maker for Mayflower Vehicle Systems in South Charleston. He also attended Bethel Baptist Church. He was proceeded in death by his parents Daniel and Opal Thevenin of Winfield WV. He is survived by his loving wife of 47 years Wanda Thevenin, His Sons Kenneth G. Thevenin of South Carolina And Roger O. Thevenin of Hurricane WV and Grandchildren Tasha and Jessie Thevenin, brother Curtis Thevenin of South Charleston, and sister Nancy Miller of hurricane and Phyllis Watson (Paul) of Winfield, and Sharon Hedrick (Paul) of Buffalo. The family would like to thank the staff at VA hospital in Huntington and Abbyshire Place. Funeral Service will be at Allen Funeral Home in Hurricane on Sunday, April 14, at 2 pm and burial will follow in Lower Hodges Cemetery Hurricane Creek with Mike Ray Officiating. Visitation will be from 12 till 2 prior to the service.